Winner of Toss wins this contest. Winning team to score high if batting first. 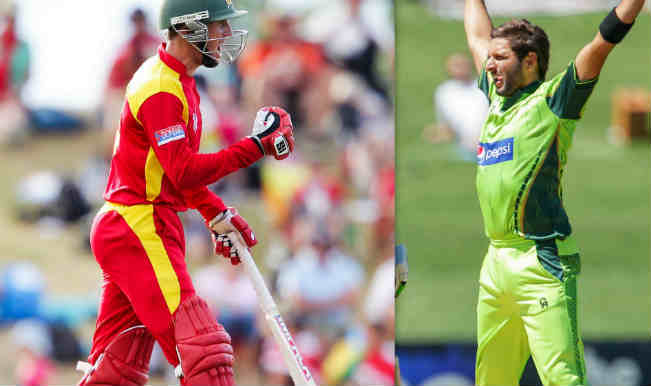 Ist Inngs favours Zimbabwe, irrespective of bat or Bowl. Zimbabwe will win third ODI. Dsc to do well for almost first 2 hours ,, then asc can give some fight till 14:55 local and give up.